The Teledyne DALSA Piranha HS delivers the ultimate in sensitivity for a monochrome CCD line scan camera with up to 256 TDI stages (Time Delay Integration). Sensors with either 4096, 6000, 8192 or 12,000 pixels are available to cover a large range of applications. As an example, the fastest model reaches a line frequency of 142 kHz at 6000 pixels. 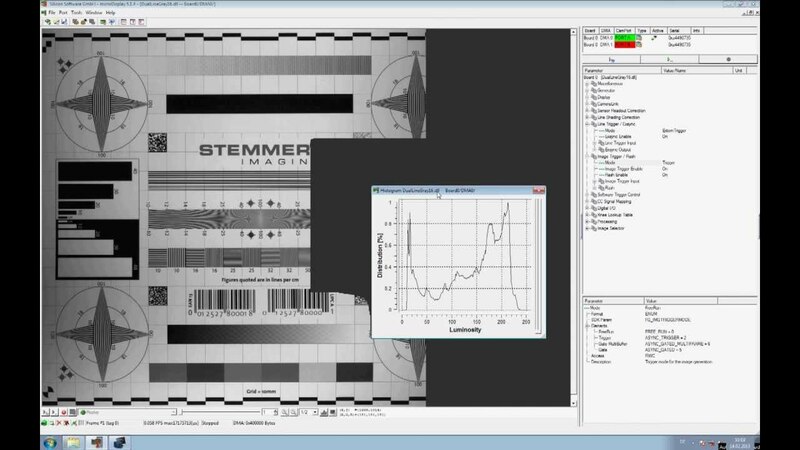 At the same time, the TDI technology provides up to 100 times more responsiveness than traditional line scan cameras. This responsiveness can increase the depth of focus, by allowing the lens to be stopped down, or permit the use of diffuse, low-light illumination coupled with a high line rate. All models are bi-directional, making them ideal in conveyor belt applications that can reverse direction. The image quality of the DALSA Piranha HS is outstanding thanks to its combination of features: Its high resolution shows the smallest details in the inspected object. This detail is not even lost in low light conditions due to the high responsitivity of the sensor. This requires less effort for illumination setup and data preprocessing, while improving the image quality at the same time. The HS-S0-12K40 with HS-Link interface delivers line rates of up to 90 kHz. The bidirectionality adds to the speed of your inspection because multiple scans can be executed quickly. As a result, actual inspection time can be reduced, while the more economic cable solution will save costs. The DALSA Piranha HS offers a choice between 6 different stage selections, so the number of lines used can be adjusted according to the current application requirements and light conditions. This makes easy to react to changing application requirements.